Our mission is to provide superior property management service, eliminate fees and increase net revenue for vacation rental properties in Jackson Hole. 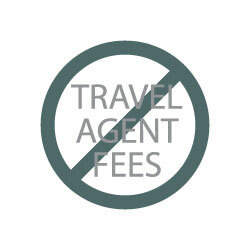 Absolutely no travel agent fees! Highest Naturally Ranked Property management company on the web in the Jackson Hole area. Maximum exposure and revenue potential from thousands of monthly web visits. Numerous strategically placed web domains that direct online traffic and reservation requests to our call center, Jackson Hole Reservations. Our primary web domain is found at jacksonhole.net and through this website you will find access to all of our other sites and programs. 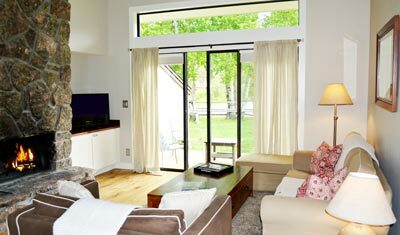 Jacksonhole.net is the easiest way for customers to reserve your vacation rental property online! We recognize the importance of being available to potential guests which is why we have a 24 hour online booking system and reservation agents available to accommodate guests 7 days a week. 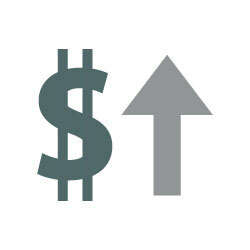 Eliminate Fees, Increase Net Revenue! This is our motto! We believe in making money through the rentals we provide for our owners, not through fees. 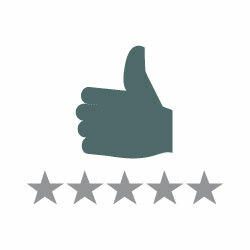 Our owners constantly compliment us on our ability to keep fees low to nonexistent and revenue high. Communication with each Owner is Important! We pride ourselves on having excellent communication with our owners in order to avoid any surprise invoices, discuss ways to increase net revenue, and to offer market analysis reports. We have had the same, outstanding, housekeeping team since we began our management program in 2001 and our 24 hour on call maintenance team is fully capable of taking care of any and all work-orders at a reasonable cost. 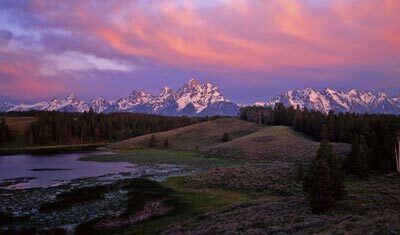 We understand that guest satisfaction starts from the moment we answer the phone through the time of departure and after departure for their future stays in Jackson Hole. This is why we deal with any deficiencies immediately and provide discounts to returning guests, among many other excellent guest services.